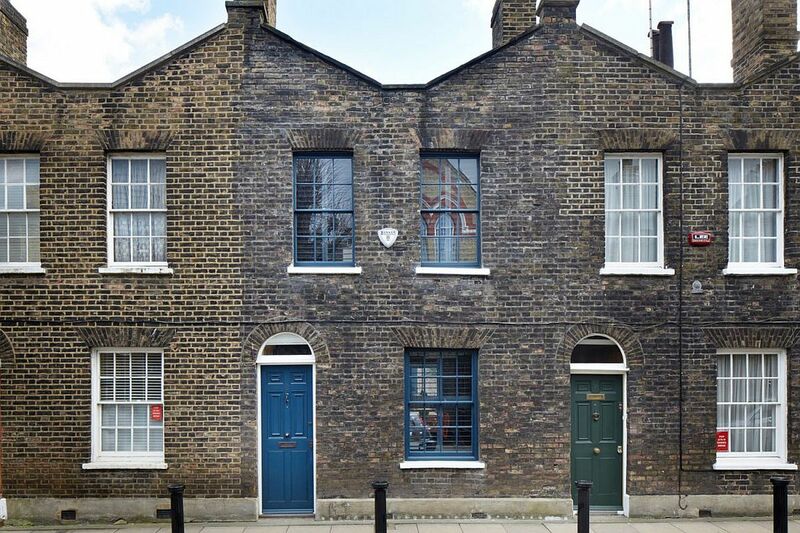 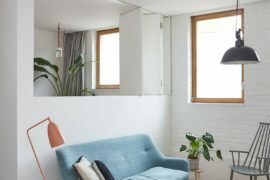 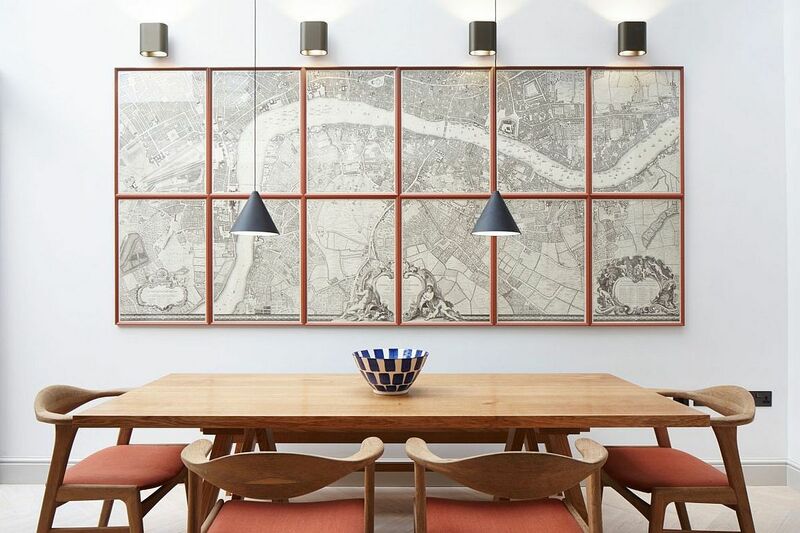 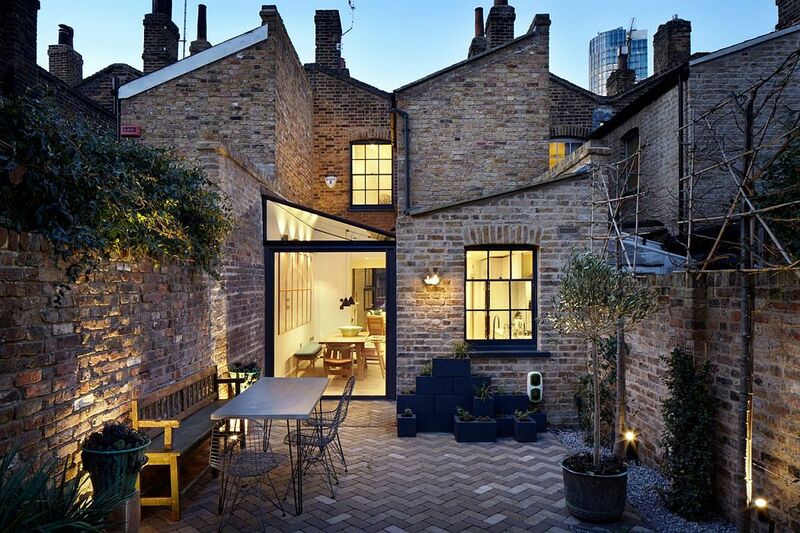 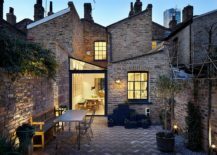 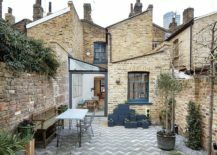 The sight of old, brick-clad terrace houses in London takes you back in time and brings back the image of a more simple era that the world seems to have sped past. 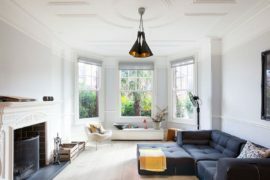 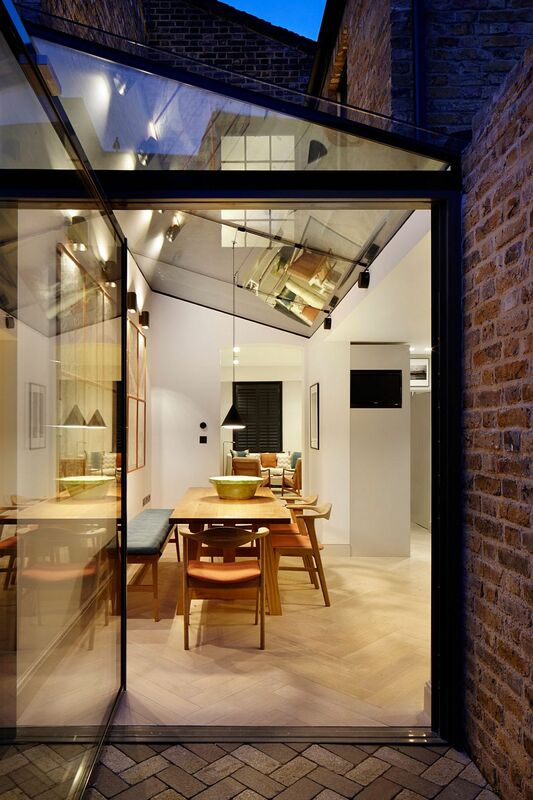 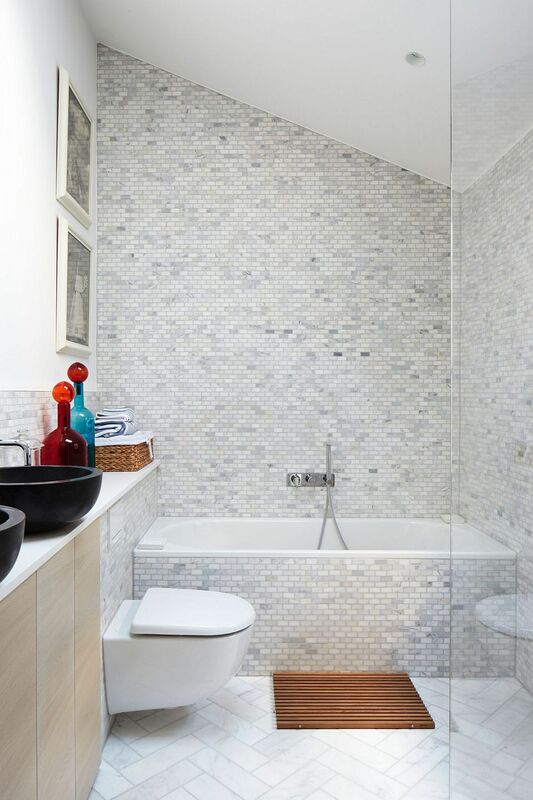 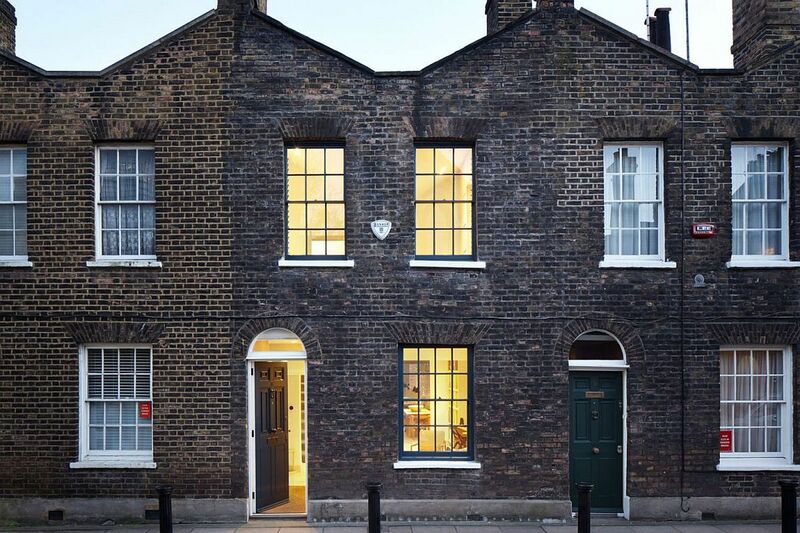 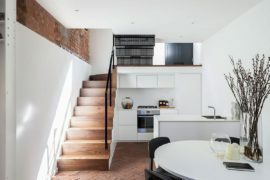 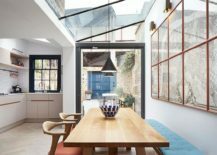 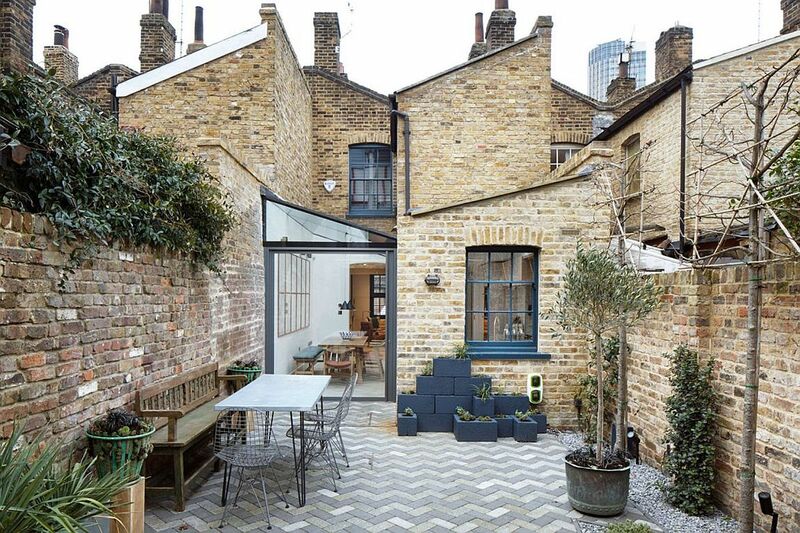 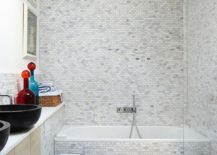 Nestled in the unique and iconic neighborhood of Roupell Street Conservation area in central London, the Lambeth Marsh House is one such timeless treasure that was left unoccupied for over 10 years now. 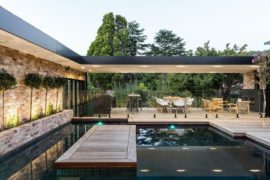 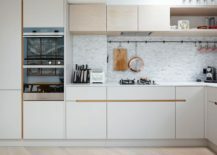 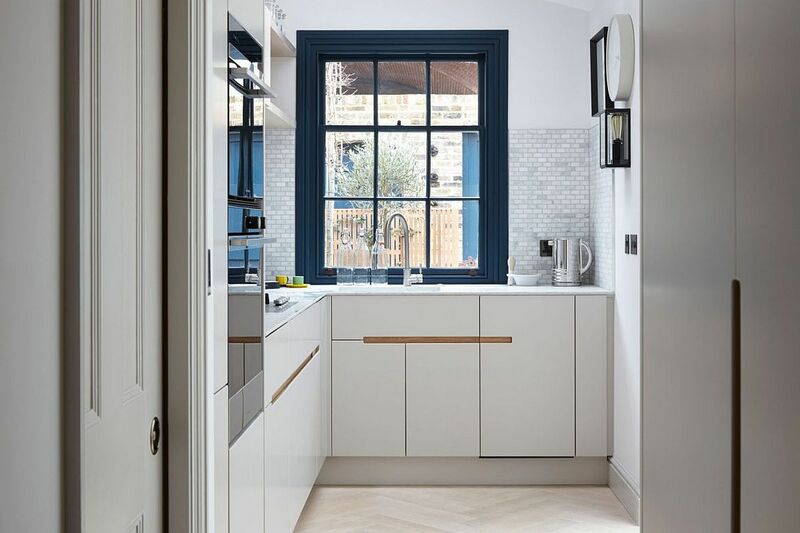 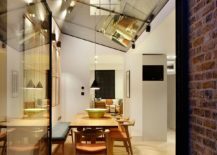 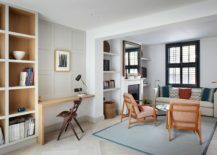 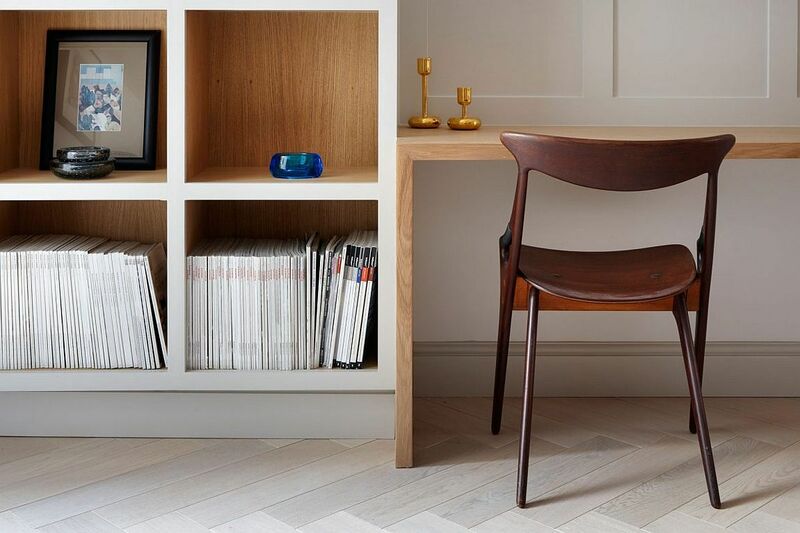 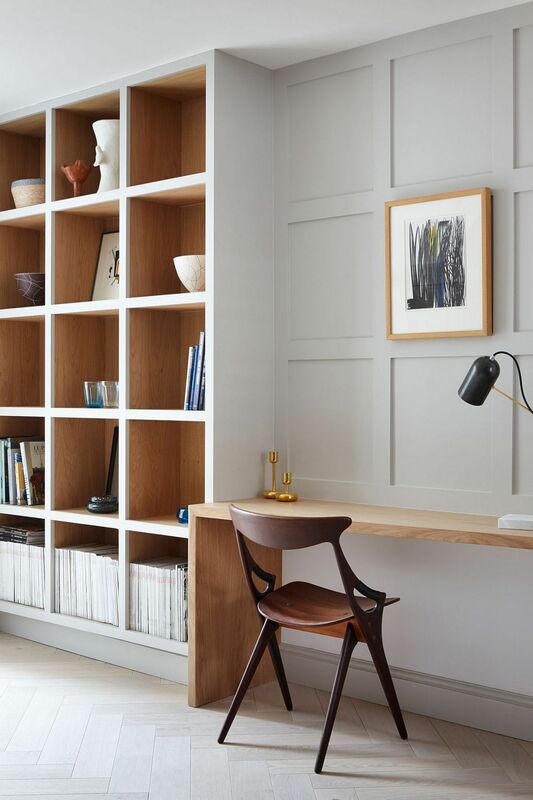 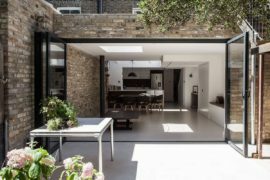 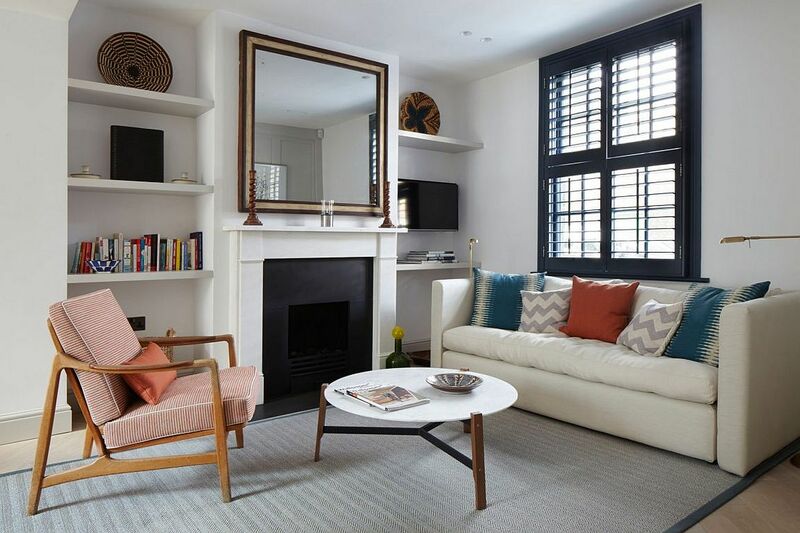 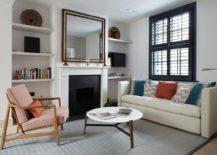 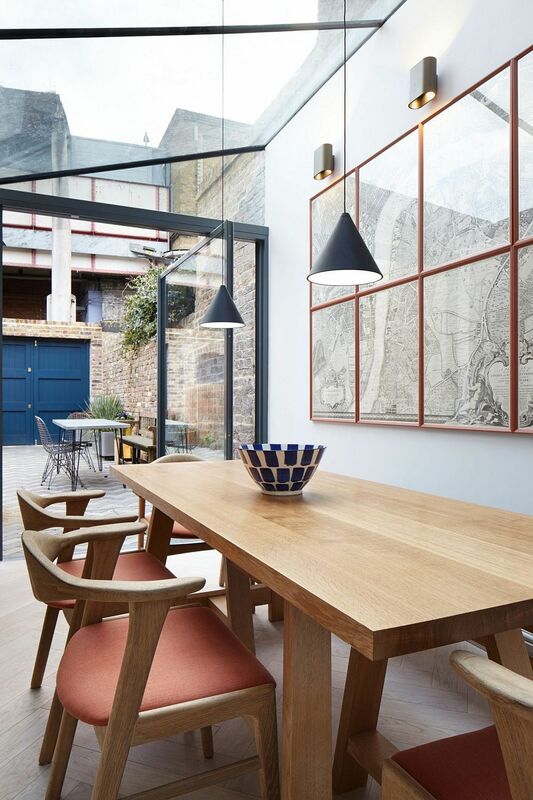 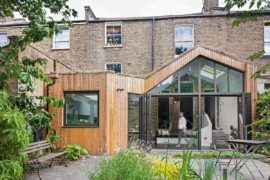 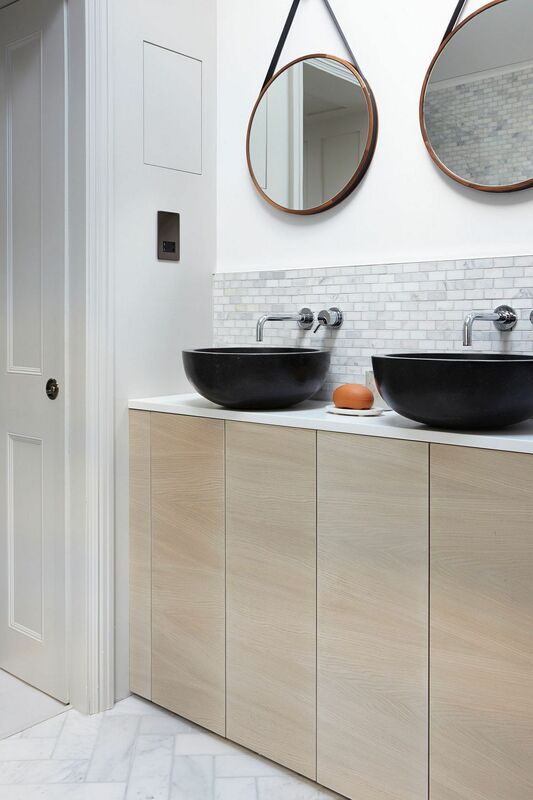 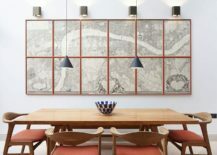 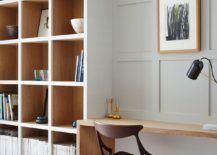 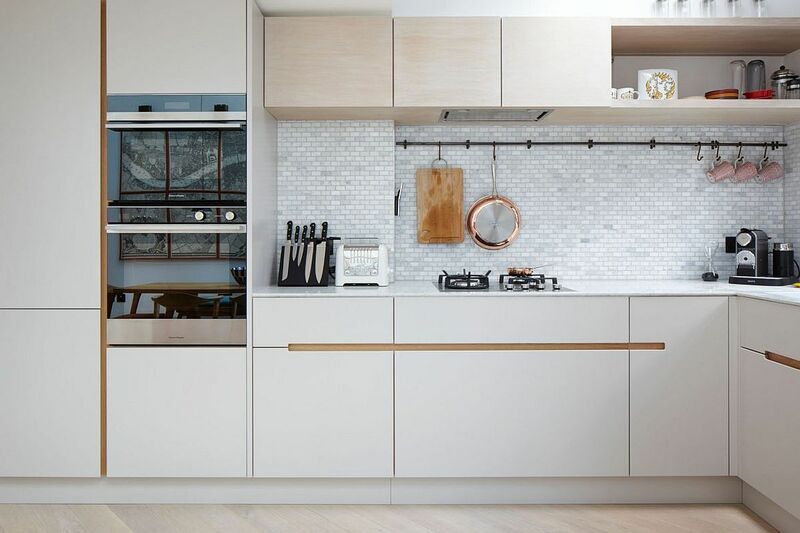 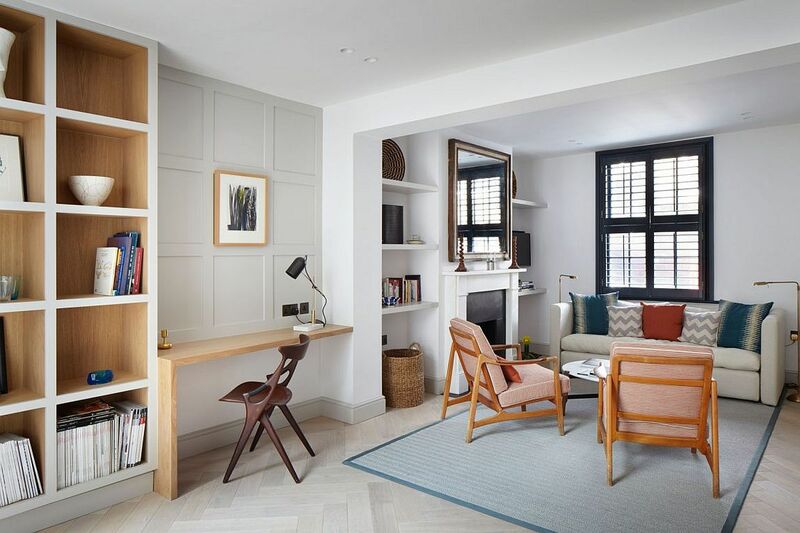 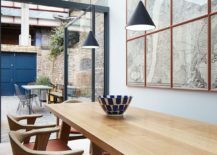 Reviving and refurbishing this beautiful English home with modernity while leaving its rich heritage undisturbed, Fraher Architects did a splendid job of combing the past with the present in an effortless and sensible fashion. 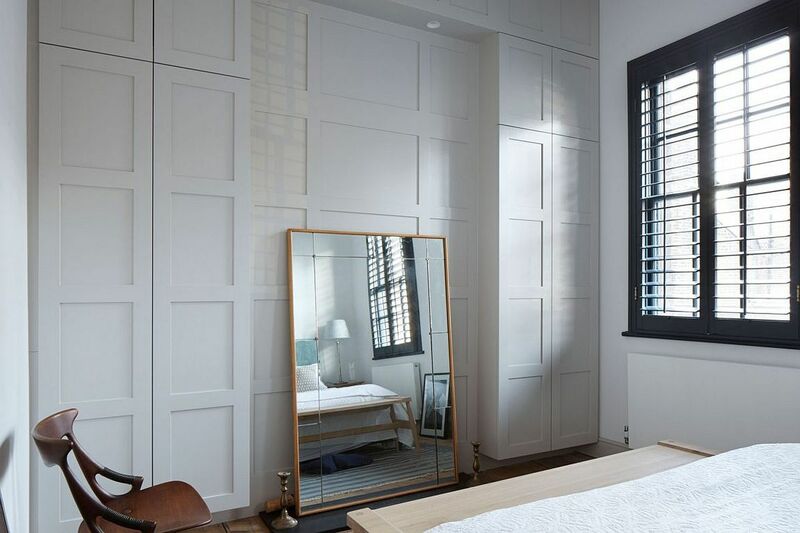 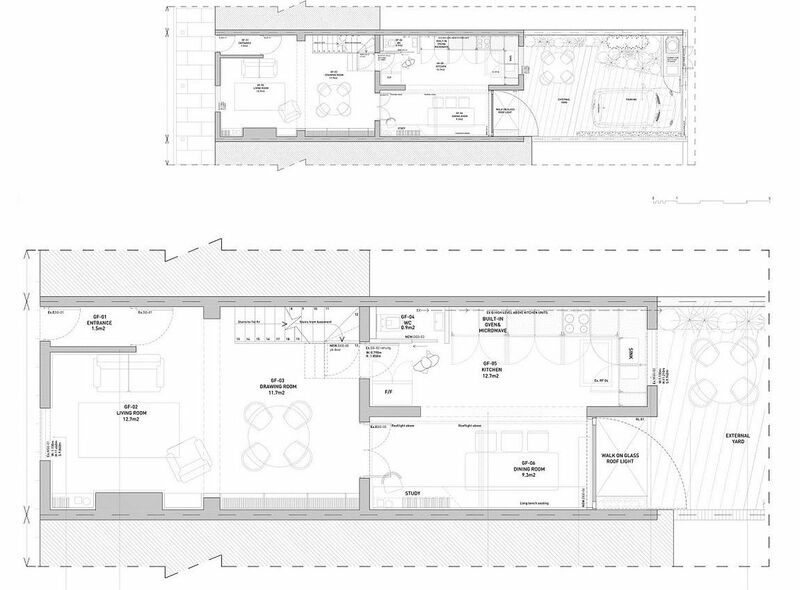 Some of the original features of the building, like the façade, wood paneling on the walls and skirting, were carefully preserved, restored and given a new lease on life, while the floor plan of both the lower living level and the top bedroom level were considerably altered. 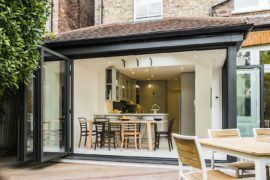 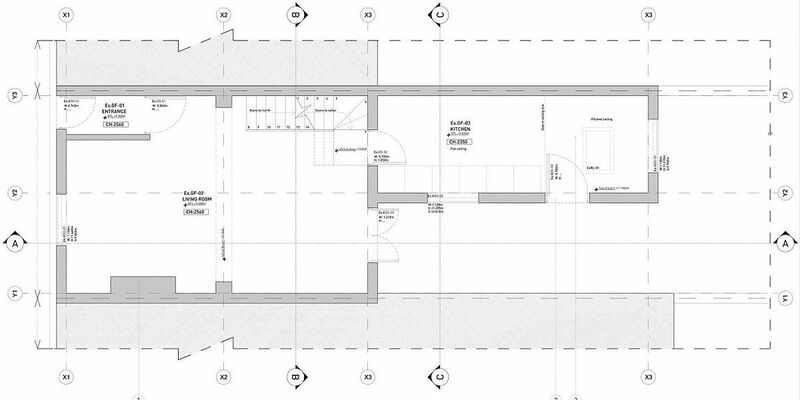 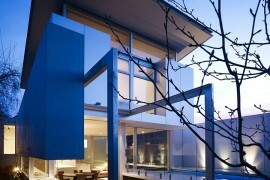 An engaging and non-intrusive rear and side extension in steel frame and glass extend the living area and create space for outdoor dining and living. 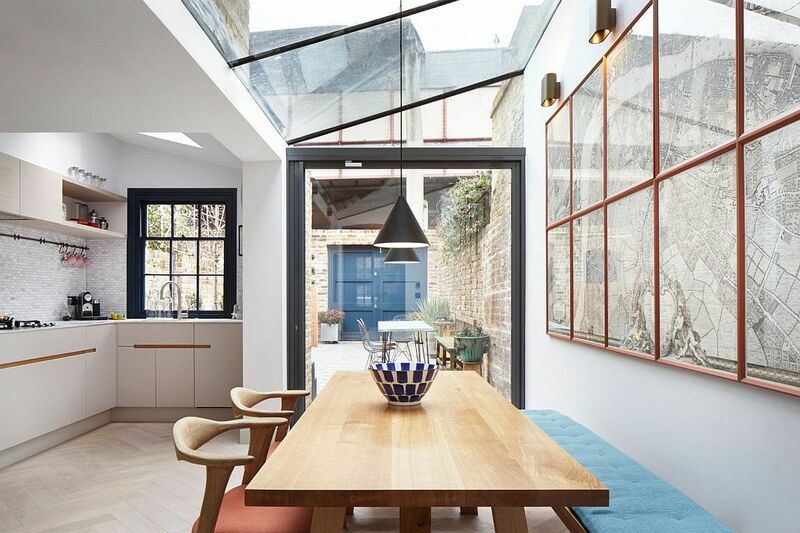 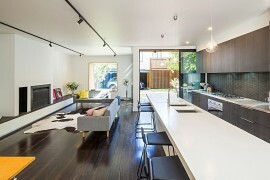 The glass structure also brings natural light into the refurbished home, with a neutral color scheme and re-upholstered décor adding to the cheerful ambiance.